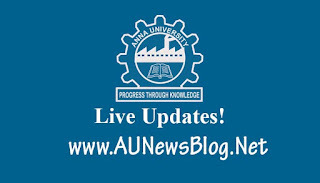 Anna University published Nov Dec 2018 Exam Revaluation. Most of them got arrear in Anna University exams. They want to apply revaluation to apply photocopy for Nov Dec 2018 Exams. 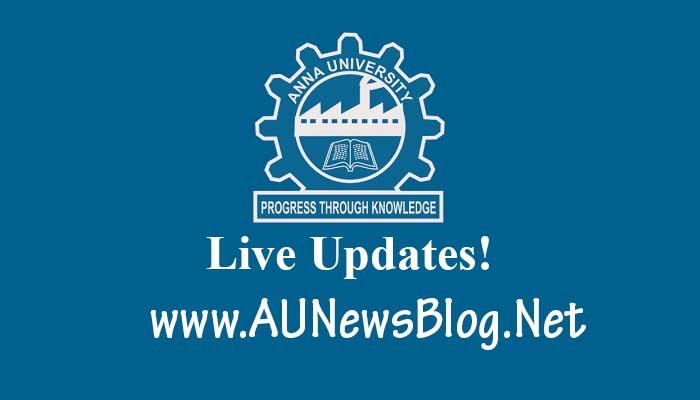 Anna University COE announced the last date for apply Revaluation for Nov Dec 2018 Exams. Note: Answer script sends to all the colleges. If your college closed then you can collect answer script from Anna University regional zone office. Hi...I'm 2008 regulation. I missed for apply revaluation what I do? Pls help. yesterday only i get my ME result ...how can i apply revaluation for my subjects ..any special permission for applying?